All three ISO-CUBEs in standard and Giant sizes. 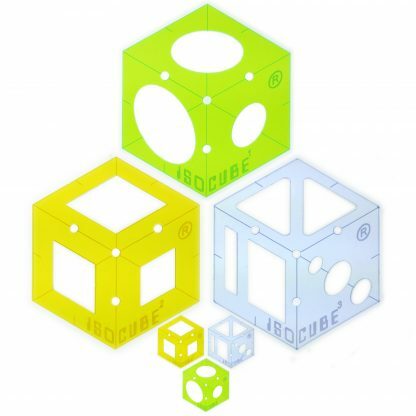 Get all three standard size ISO-CUBEs along with their giant counterparts. 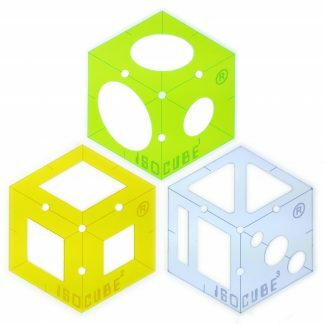 The original ISO-CUBE, designed for drawing cubes and cylinders; the ISO-CUBE Squares, designed for drawing cubes and rectilinear cut-outs; and the ISO-CUBE Trellis, designed for drawing cubes and intricate frames and trellis-like designs. By utilising the shapes of these tools, and their cut-outs, you’ll be able to accurately draw 3D objects in isometric projection, with ease. 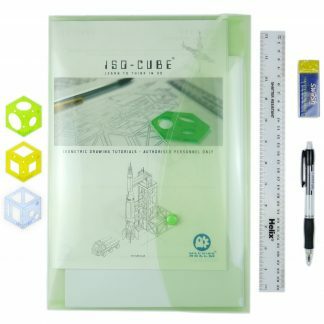 With the addition of the 4:1 scaled up Giant versions, you’ll be able to model and teach isometric drawing on a whiteboard, at the front of a class. 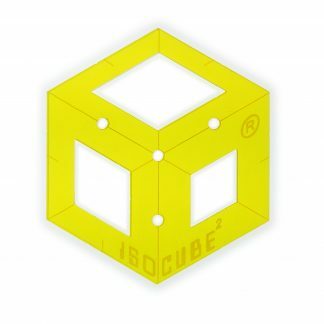 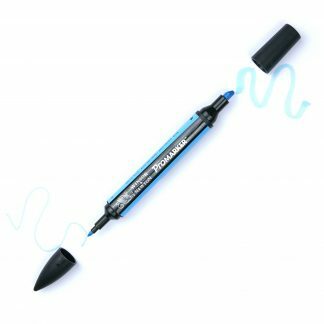 The rubber feet on the cube help to alleviate pen marks, and stop the tool sliding around whilst in use.